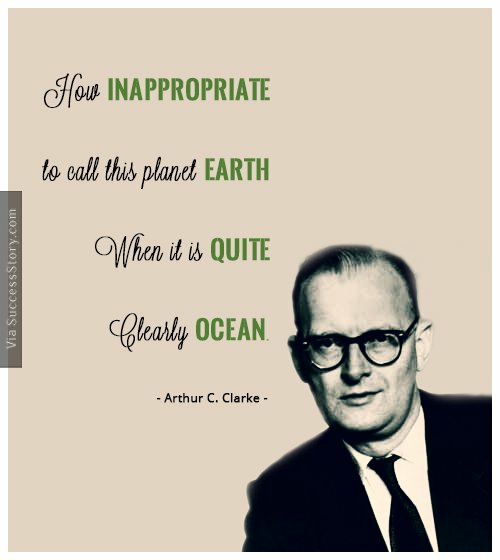 As a writer, undersea explorer and futurist, Arthur Charles Clarke has been instrumental in opening the minds of readers to futuristic space travel. Who can forget his captivating screenplay – 2001: A Space Odyssey? 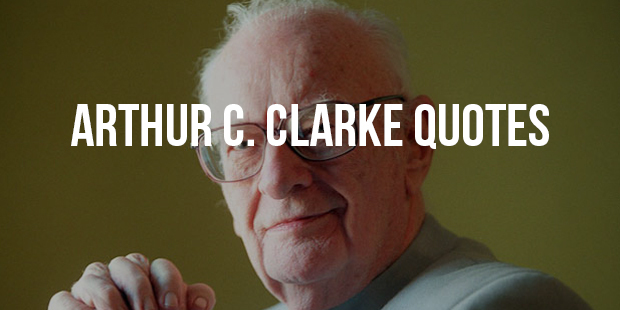 Clarke was born on December 16, 1917 in the town of Minehead, Somerset, England. He grew up in a farm in Bishops Lydeard where he used to love spending the evenings stargazing. 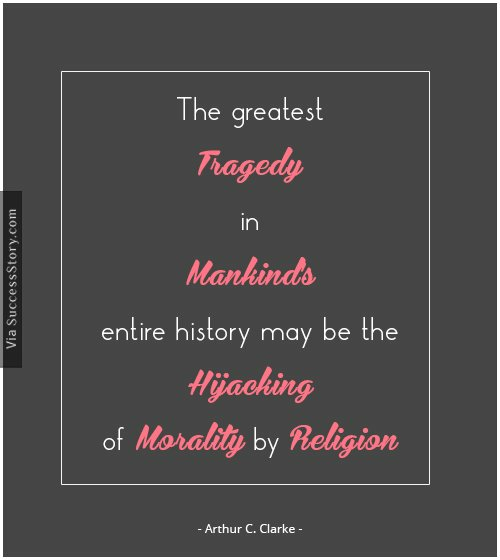 Clarke also was an avaricious reader. He loved reading science fiction magazines from America. 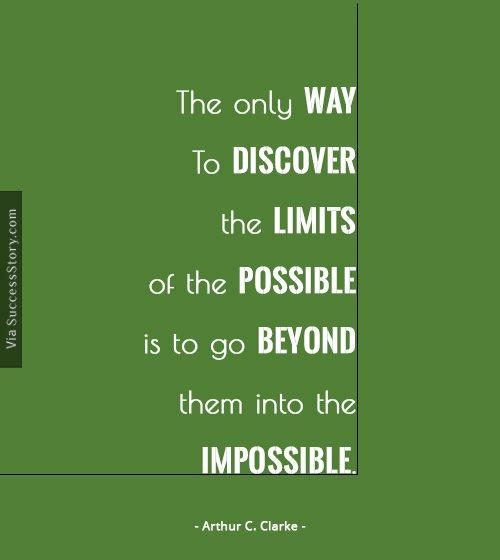 "The only way to discover the limits of the possible is to go beyond them into the impossible. Clarke even won the Kalinga Prize, which is awarded by UNESCO. He won this award in 1961 for his effort to popularize science among laypeople. 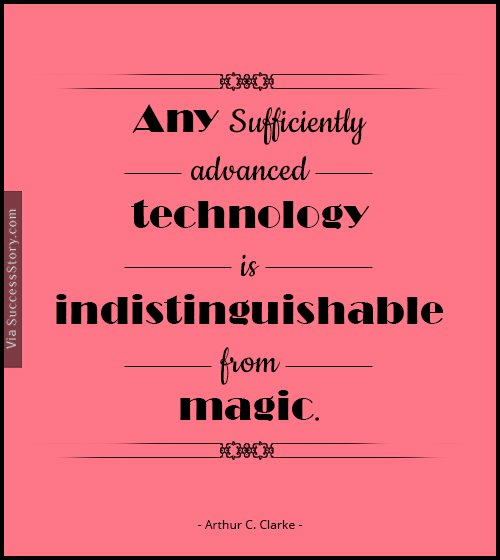 Throughout his life, Clarke worked to make science and science fiction popular among people. He won several Nebula and Hugo awards for his science fiction writings. In 1975, the Sri Lankan Government honored Clarke with resident guest status that enabled him to live on the Emerald Island until his demise. He even won the coveted Knighthood in 1998. The Sri Lankan Government later accorded Clarke with the country’s highest civilian honor – Sri Lankabhimanya – in 2005.